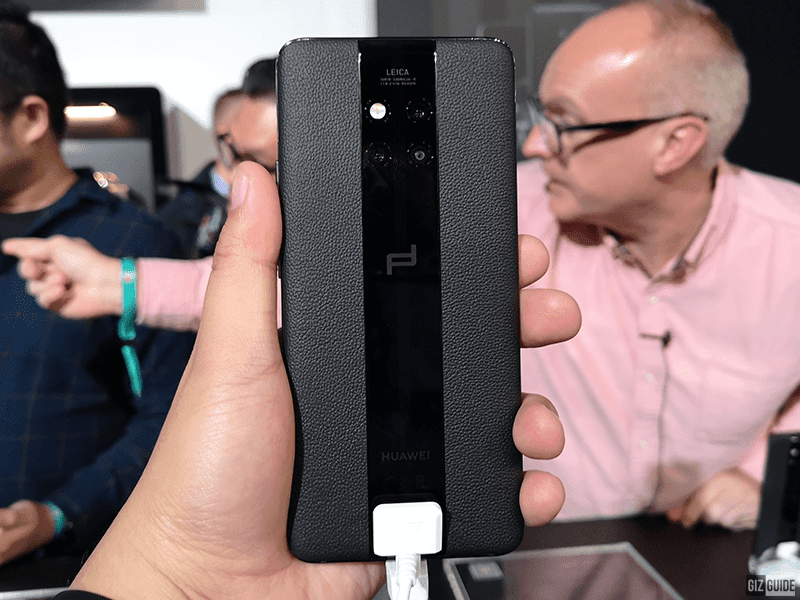 Porsche Design Huawei Mate 20 RS arrives in the Philippines, priced at PHP 99,990! 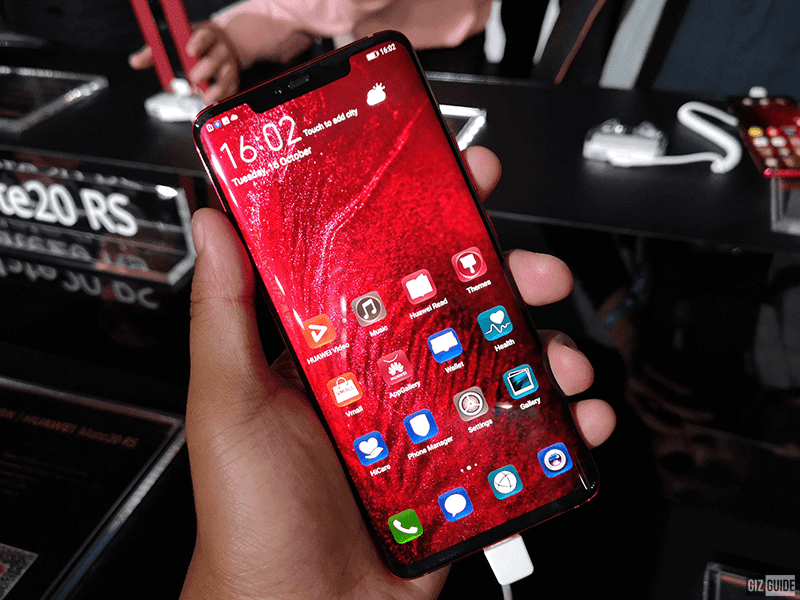 Home / huawei / mobile / news / Porsche Design Huawei Mate 20 RS arrives in the Philippines, priced at PHP 99,990! A few months after it was first announced in London, Huawei has finally decided to bring the Porsche Design Mate 20 RS in the Philippines. Porsche Design Huawei Mate 20 RS is the company's most premium flagship smartphone to date. It is made out of luxury leather back cover, premium materials, and top-of-the line specs. Mate 20 RS has 8GB RAM and at least 256GB of expandable storage. It also all the goodies found on the Mate 20 Pro like the Kirin 980 AI chipset, Leica triple-camera setup, and 4,200mAh battery w/ 40W SuperCharge and 15W wireless charging w/ reverse wireless charging. It also runs with Android Pie based EMUI 9.0 skin out of the box. Porsche Design Huawei Mate 20 RS is priced at PHP 99,990 and will be available on select Huawei experience stores in limited edition black color option. It will also be available exclusively with Globe's ThePLATINUM postpaid plan PHP 4,999 with a cash out of PHP 32,400. ThePLATINUM postpaid plan has inclusions of, Globe Priority Network, Platinum Digital Assistant, 25GB Mobile Data with Rollover or All-Month Data Surfing for PHP 999 deductible from the consumable allowance, UNLI Texts to All Networks, UNLI Calls to Globe/TM, Calls to Duo and Landline (same area), and PHP 2,250 Consumable Allowance that can be used for content subscriptions, calls to other networks, and more. For more info, visit the website of Globe here. For the list of stores carrying it, click here.